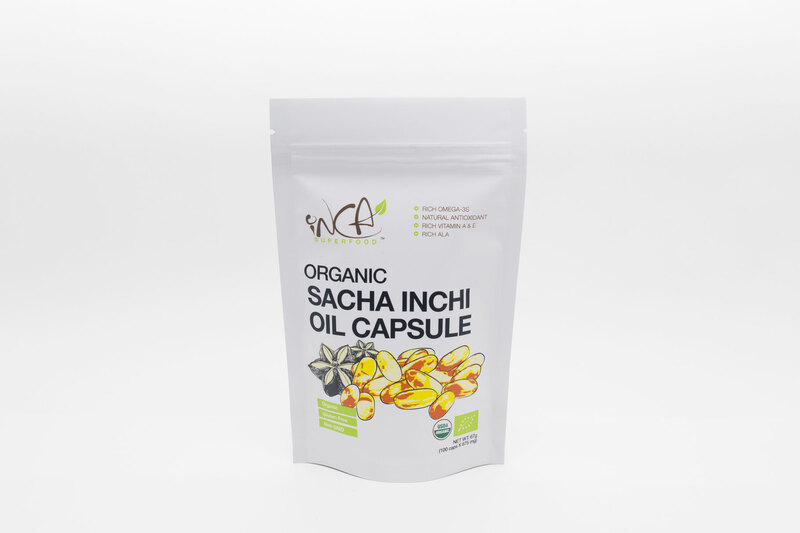 Our sacha inchi oil capsule is made with real organic Peruvian sacha inchi seeds, the highest plant source of Omega-3 and -6 fatty acids. Sacha inchi oil is valued as a nutritional supplement because it contains a high concentration of polyunsaturated fatty acids, making it an excellent source for Omega 3 (alpha linolenic acid) and Omega 6 (linoleic acid). 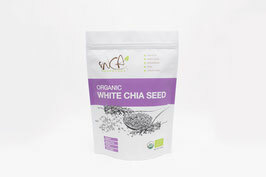 Due to the high concentration and proportion of Omega 3, 6, it is good for enhancing the function in different parts of our bodies such as brain, bone & joint, skin and our vision. 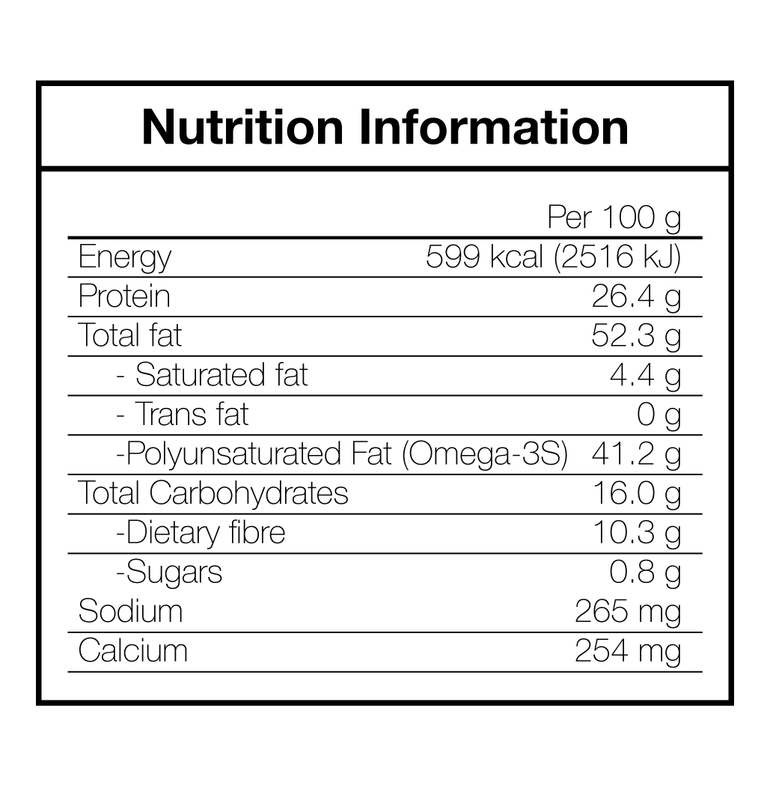 High concentration plant-based omega oil for heart, blood circulation, eyes, brain and joint health. 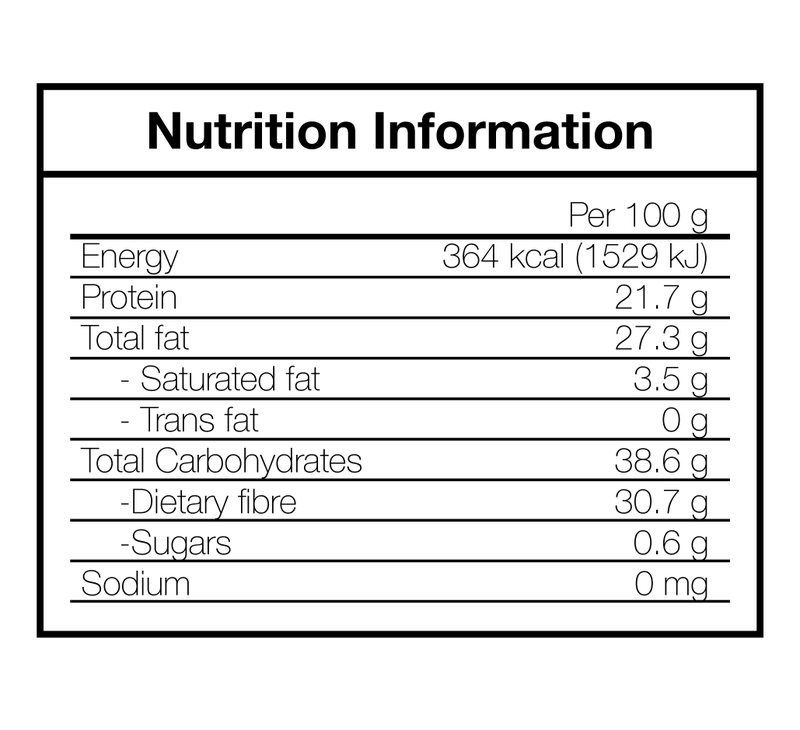 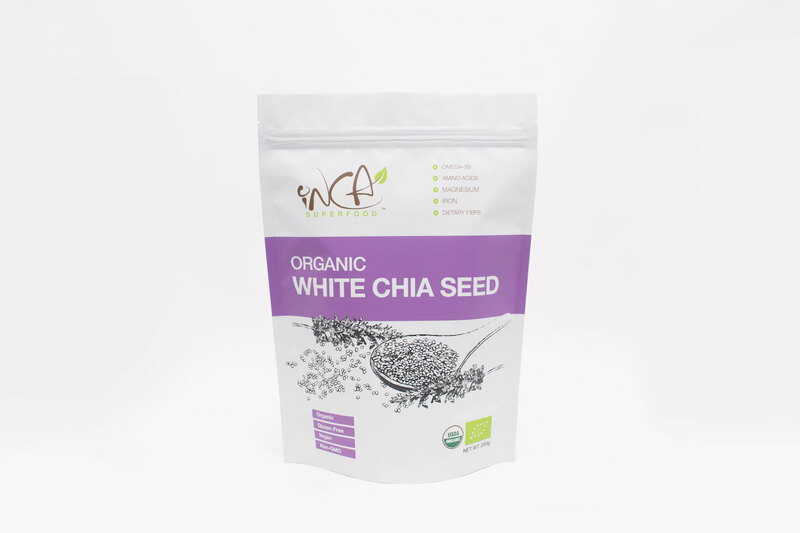 Our white chia seed is 100% organic, free of artificial smells, tastes, flavours or colors and highly digestible. 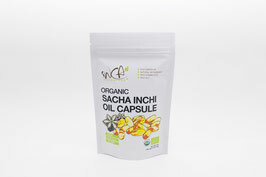 They are an excellent source of Omega-3 fatty acids, which help to raise HDL cholesterol. 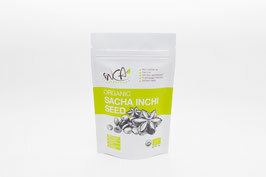 When compared to other nuts in market, chia seeds provide more Omega-3s, calcium, phosphorus and fiber - all essential nutrients that most people are not getting enough of everyday. 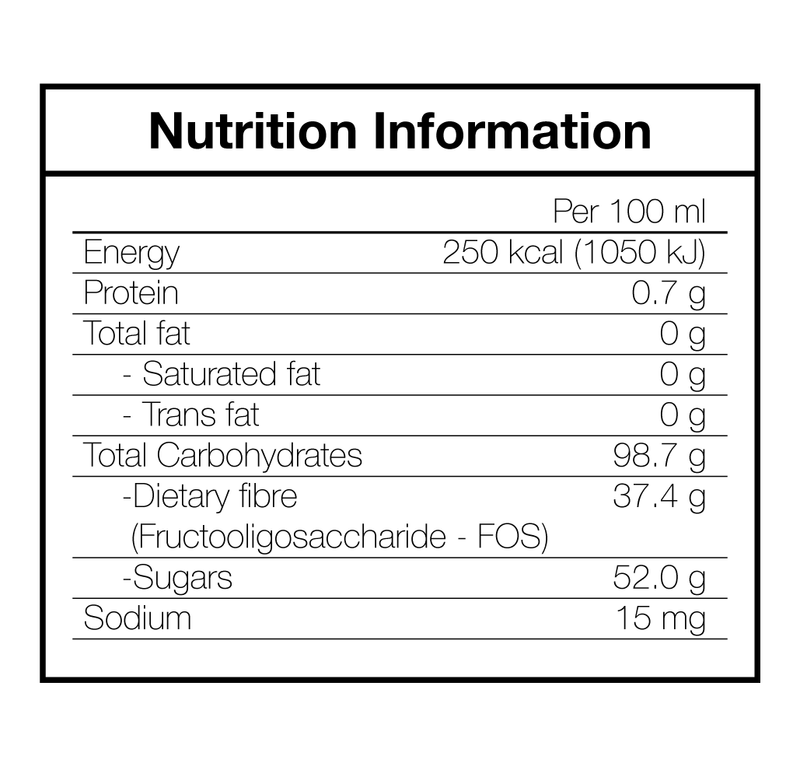 Suggested Use: Add 1-2 tablespoons to smoothies, yogurt, soup or try your own recipe. 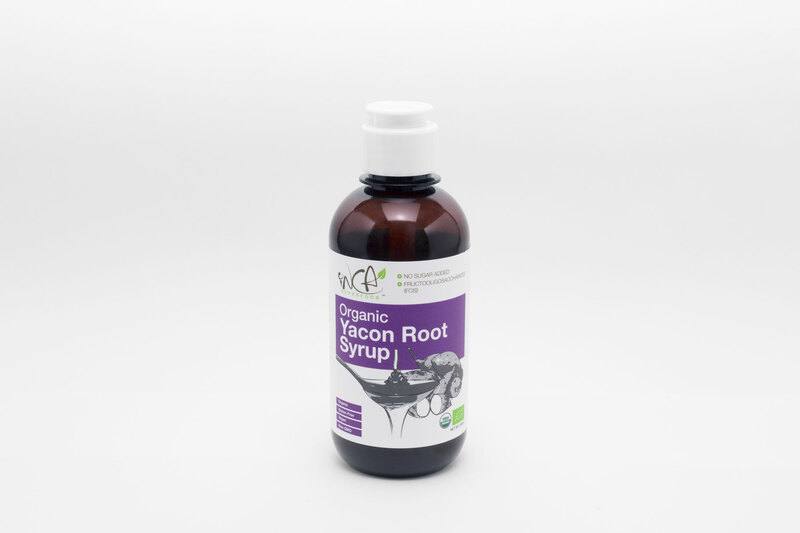 Our yacon root syrup is certified organic, non-GMO and vegan. 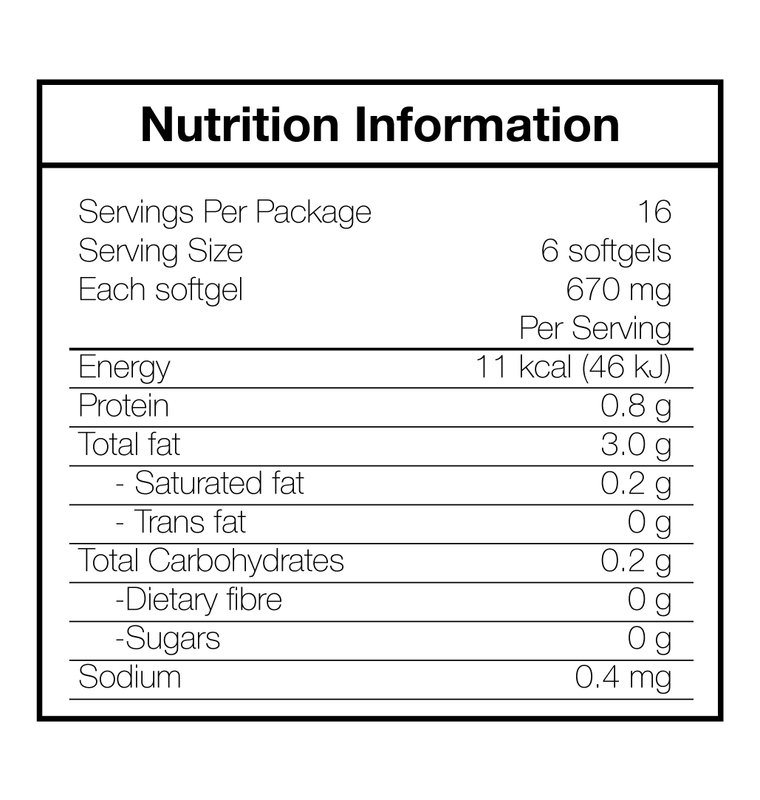 It is a natural sweetener which has a taste similar to molasses or caramelized sugar. 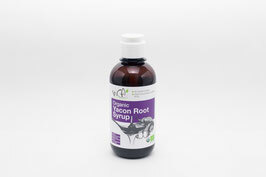 This bottle of yacon syrup is free of artificial smells, tastes, flavours or colors.